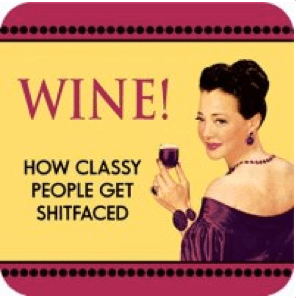 Wine! How Classy People Get Shitfaced. Price per coaster.